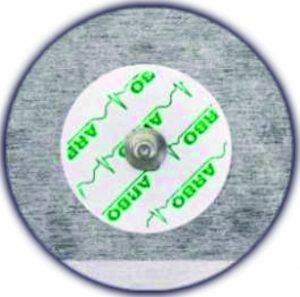 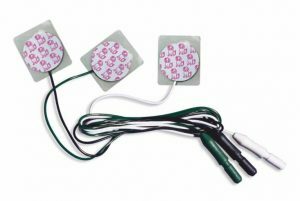 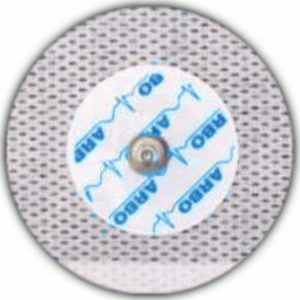 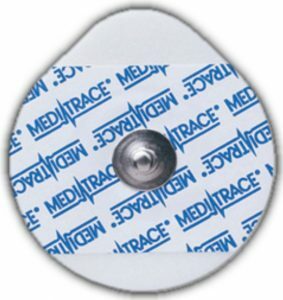 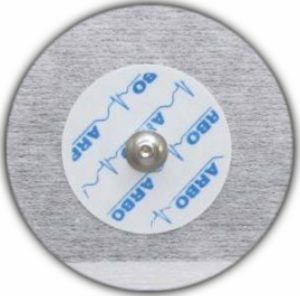 We offer a wide range of Kendall ECG Electrodes, these include long & short term electrodes, solid & wet gel electrodes, Stress, Holter, Resting and pre-wired neonatal electrodes. 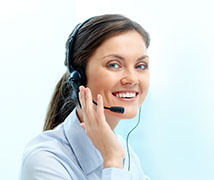 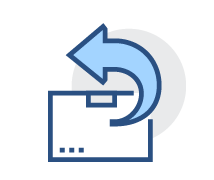 Use the tables below to help you choose the perfect electrode for your application. 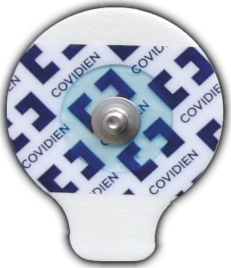 Fast formula hydrogel for reduced skin impedance on application. 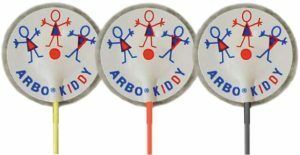 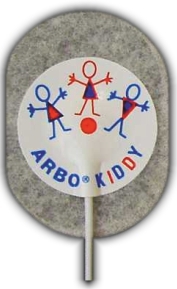 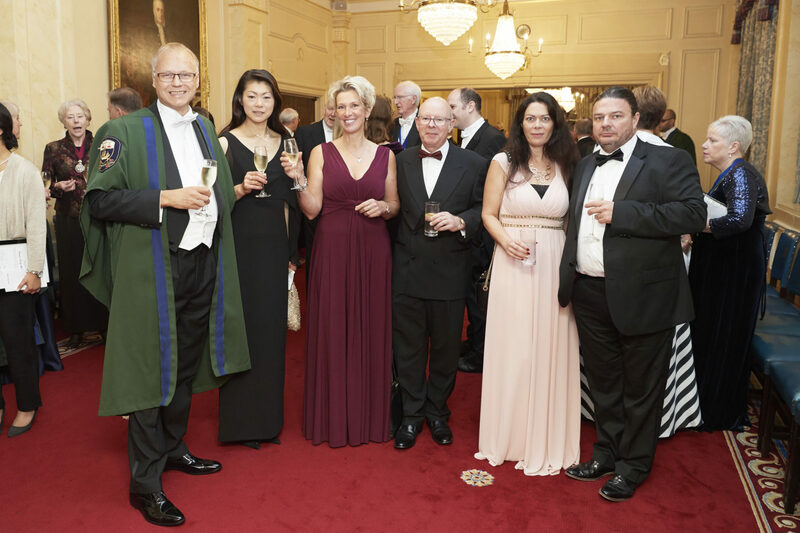 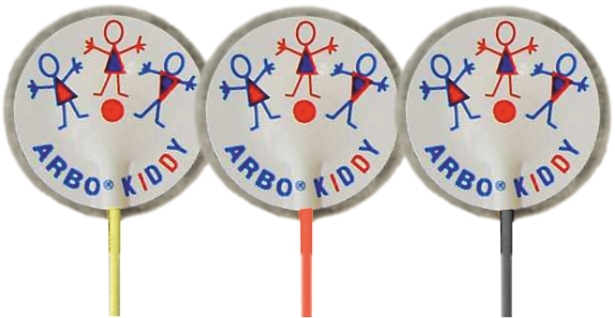 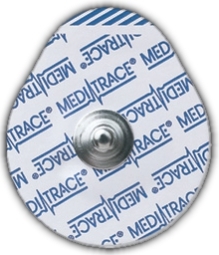 For paediatric, neurological and specialist applications. 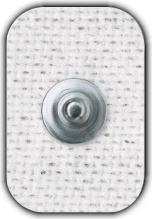 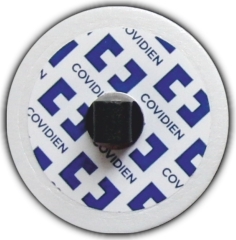 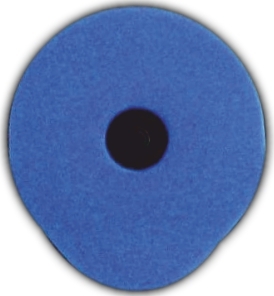 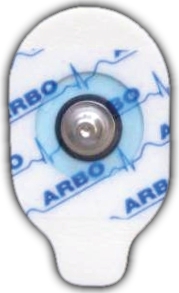 H59 is a full-surface electrode designed to be repositioned without sacrificing adhesion. 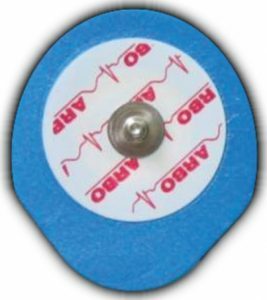 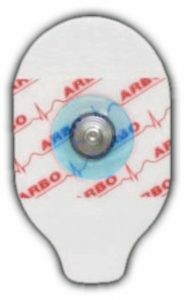 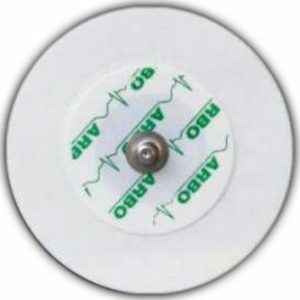 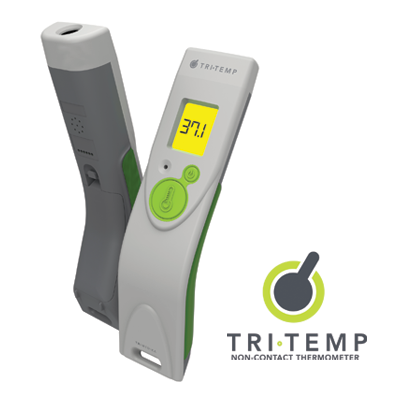 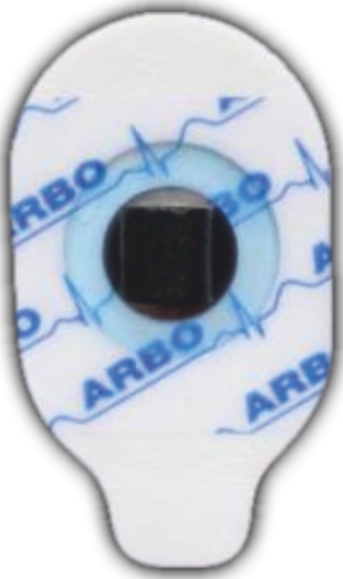 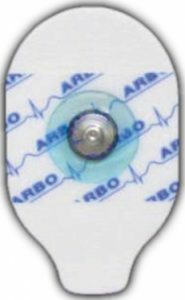 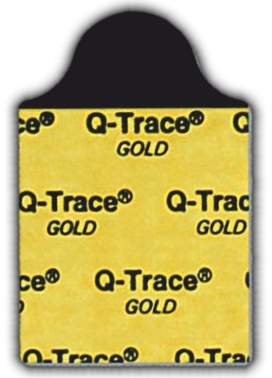 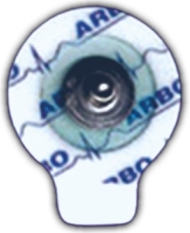 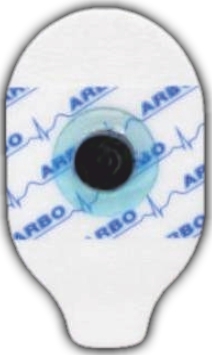 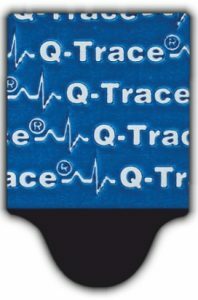 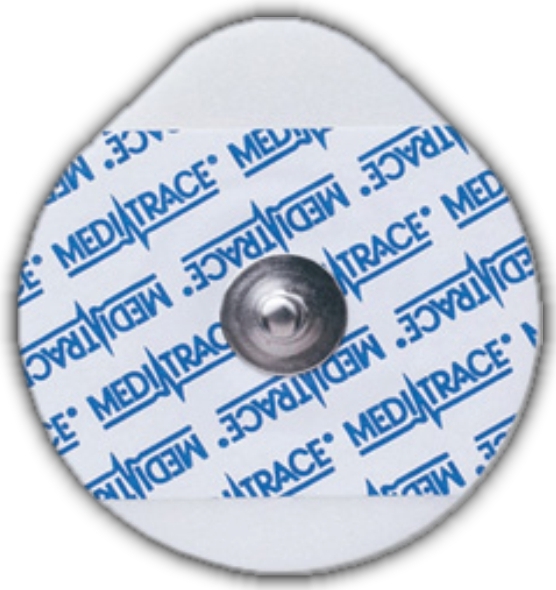 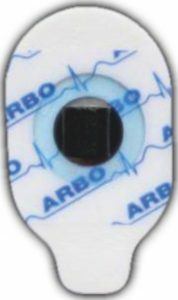 With particularly low skin impedance, ideal for emergency applications such as monitoring during and after defibrillation. 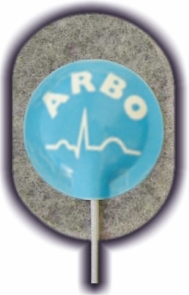 Also suitable for stress testing. 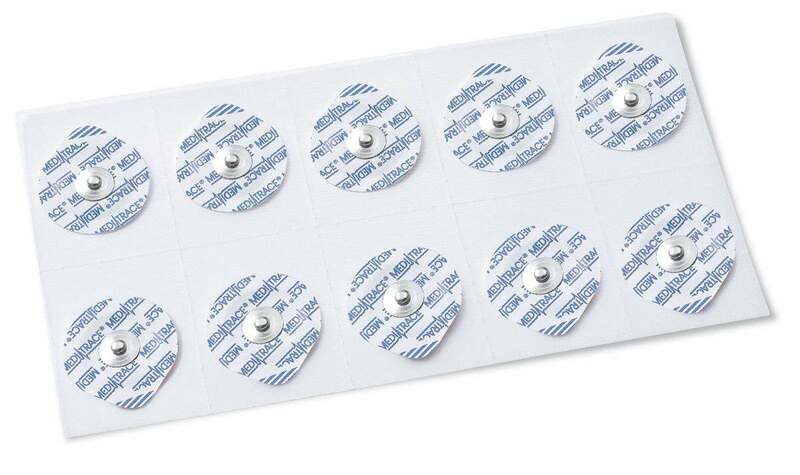 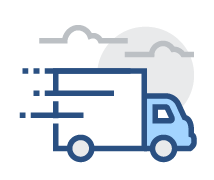 With strong hydrogel or liquid gel adhesive.